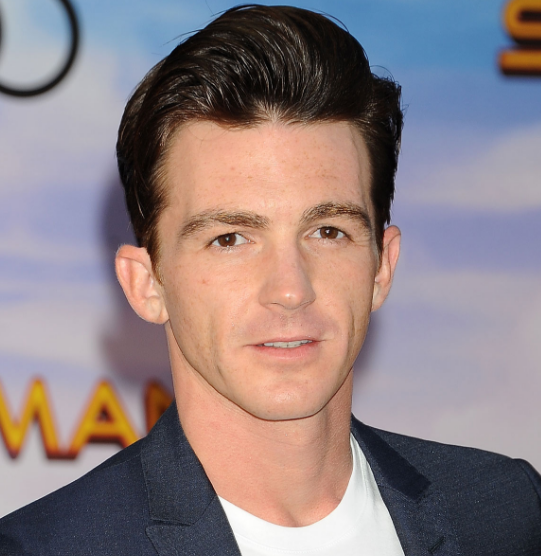 Drake Bell is an American television personality, singer, actor, songwriter, and producer. He has also led his voice to several animated movies. He is one of the most popular and famous star of Nickelodeon who has won the Nickelodeon Kids choice awards nine times in his career. With the several commercials appearances, Drake became famous and renowned among the juvenile audience through Drake and Josh series where he played Drake Parker. Also seen in The Amanda’s show, he can also be seen in the Jack Bull, High Fidelity. The recent work of bell was seen in Grow Up, Timmy Turner that was released on July 9, 2007. Besides his acting, he has also led his appearance on a variety of advertisement. Born in Santa Ana, California. His nationality is American. Bell is the son of a professional billiard player Robin Dodson and Joe Bell. The son of the professional billiards player was raised along with his three senior brothers and one older sis. He is the student of the famed Orange County High School of Arts. The talented and handsome hunk with the pleasing personality. With the successful career both as actor and singer, he also rules the hearts of millions of people worldwide. With the standing height of 5 ft 9 inch, he is equally blessed in the biceps department. 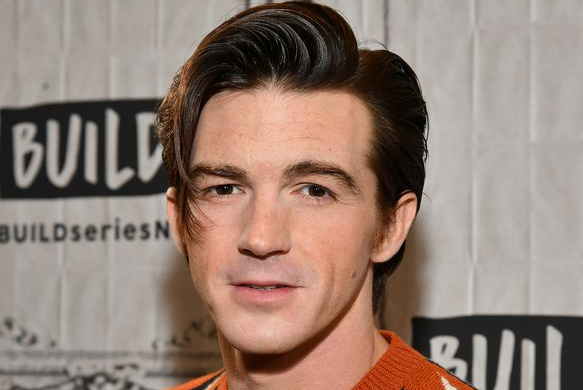 The actor doesn’t hesitate to go shirtless and shirtless photos of Drake Bell are available everywhere on the internet. His weight is 68 Kg. He has a balanced body with good health. He has an attractive body figure. His smiling face and charming personality have helped him to gain the attention of all the viewers. With the successful career as an actor, Bell is also growing his career in music also. Drake made his debut in television with the Home Improvement episode in 1994. After that, he never had to look back. With little ups and down, he has been successful in his career. After releasing his debut album in 2005, he has worked with the several recording houses like Universal Motown Records, Surfdog Records. “It’s only time” was his second album that released in 2006 which sold 7500 copies at its first week of release. The singer is currently busy with his new album that is set to be released in 2013 under the Surfdog Records, which is also his first album releasing under Surfdog banner. He has been awarded the Pioneering Spirit Award by the “The Thirst Project” which is a nonprofit organization working for raising awareness for clean water through education. Bell has supported the organization since 2009. The further details about him can be gained through Twitter and other official sites relating to him. To add another interesting piece of information about him would be that he is very close with Miranda Cosgrove his co-star of “Drake and Josh”. The actor was also the participant of the first season of the reality series Splash in ABC in 2013. It was on 29th December of 2005 the time which actor turned singer faced car accident in Pacific Coast Highway in LA. Bell released an EP titled "Honest" on June 30, 2017. Drake is in 32 years of his age and he isn’t married. The actor has also kept his personal life away from the media. So we can’t have much on this topic. There is news about his engagement with his girlfriend but the news has never been confirmed by the actor. So those might just be rumors. However, we know that he is not gay and has never been involved in such activities. The more and additional information about him can be obtained from his personal as well as official sites. His bio is also available on Wiki. His fans can also follow him on Twitter as it has become the easiest ways to reach out to the desired people. He is currently focusing on his career rather than in a relationship. This excellent singer makes good money from his work. The net worth of Drake is estimated to have $600,000 in 2017. His salary is kept in privacy but there is no doubt in the mind of his supporters and followers he is satisfied with his earning. He is satisfied with his earning.